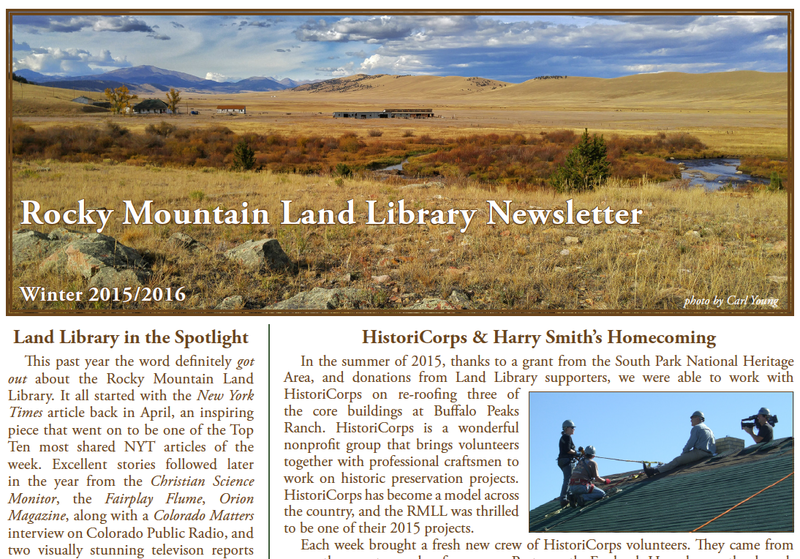 The latest issue of the Rocky Mountain Land Library newsletter is out. I’m grateful to the staff for selecting one of my photos for the banner image. This shot was taken during my October visit to the ranch. You may have noticed that many of the photos I’ve posted on social media over the past several weeks have a South Park, Colorado tag. 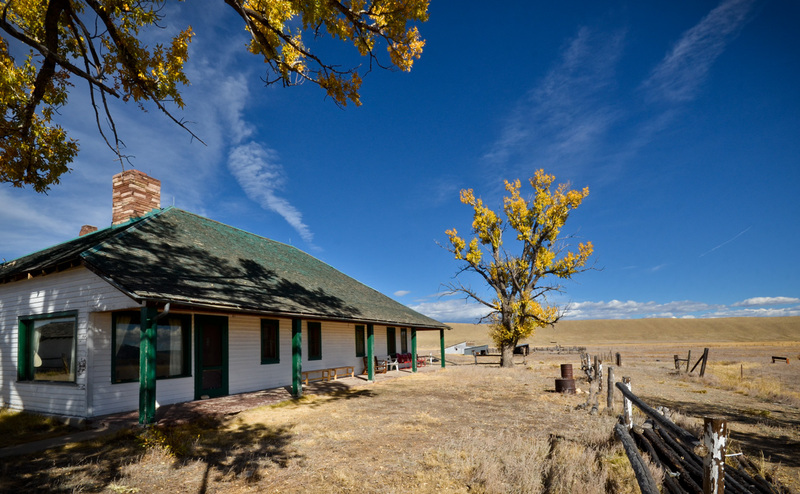 All of those images are from the Buffalo Peaks Ranch, future home of the RMLL. It’s a beautiful parcel of land in a mesmerizing corner of the West; the scenery and the silence are stunning. Though I was only there for a single afternoon, this place really got its hooks in me. I hope to stay longer on future visits to the ranch, and I hope those trips will become more frequent. I’m especially keen on spending some time there in the dark of night; I was excited to learn that one of the buildings will house an astronomy library and a small observatory. I am also very happy to announce that my book collection will one day reside at the RMLL. That provision is going to be added to my will now that my offer to donate the books has been graciously accepted. Download your copy of the newsletter by visiting www.landlibrary.org . Click the “Land Library Newsletters” tab at the top of the page, then select the “Winter 2015/2016 Newsletter” link. Also, be sure to read the articles and watch the videos that appeared in the media this year. I hope many of you will follow and support this project. This entry was posted in Exploration and tagged Books, Colorado, Library, Ranch, Reading, South Park. Bookmark the permalink.